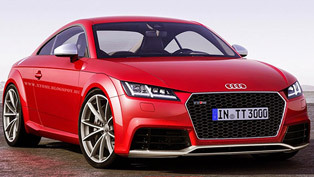 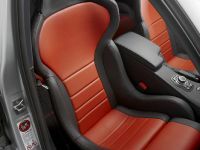 AUDI TT RS boosted to 401 bhp and 551Nm by SuperChips Ltd.
Audi TT RS is powered by five-cylinder 2.5 litre turbocharged direct injected TFSI engine. 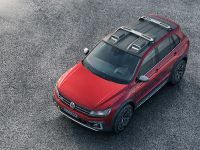 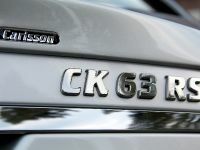 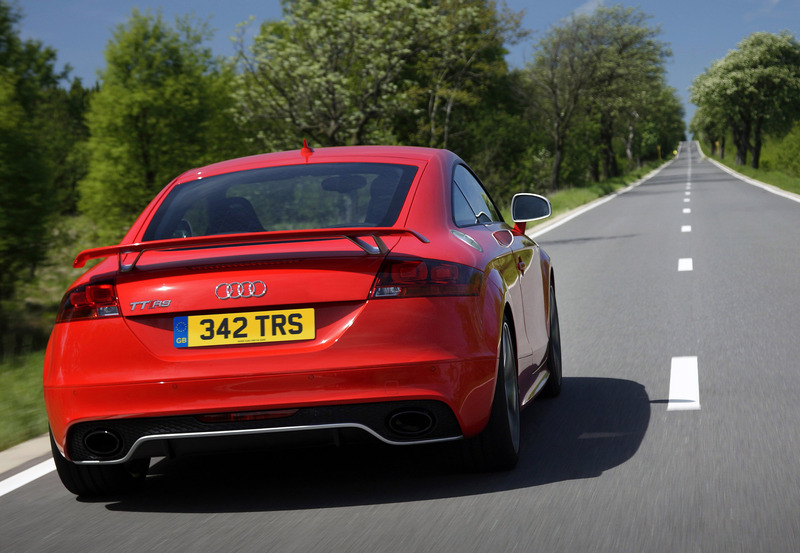 All the power is transmitted to the road through the company's trademark – Quattro four wheel drive system. 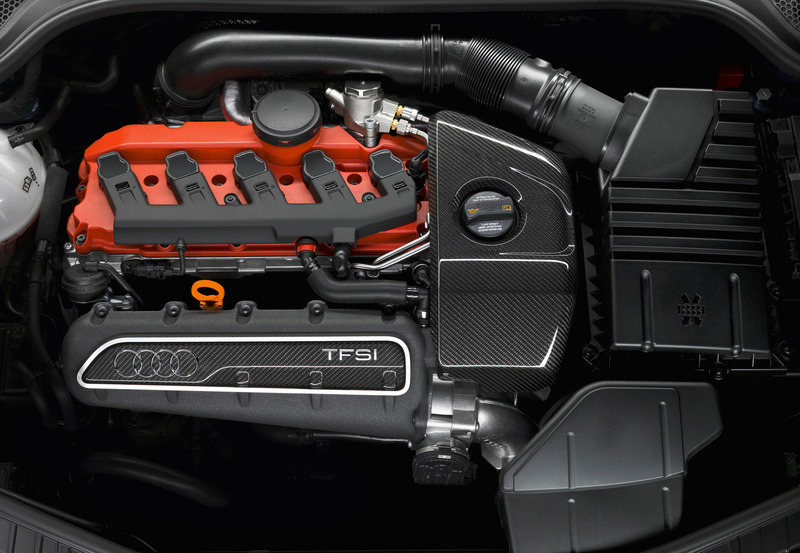 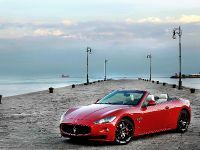 The powerful engine produce 335bhp. 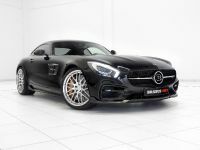 Superchips ltd offer a perfomance package, which includes latest ECU remap, so the small sports car is boosted to 401 bhp, with a maximum power gain of 63bhp at 5989 rpm. 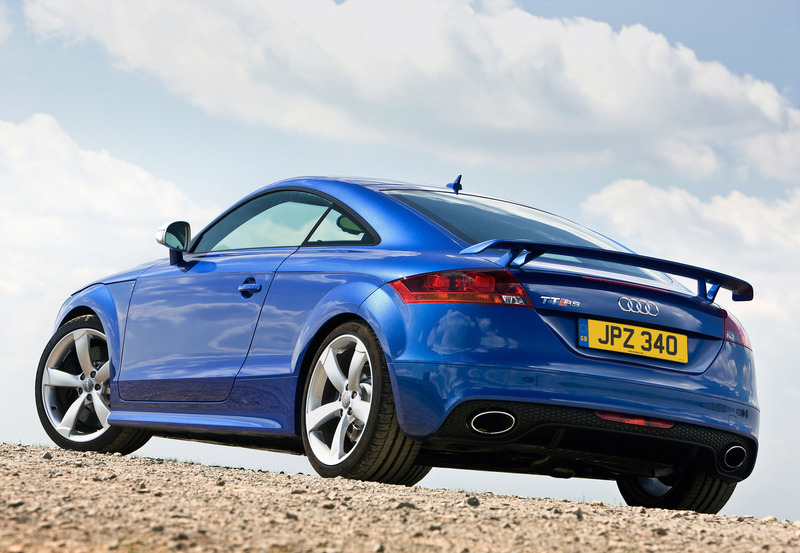 The amazing result is achieved thanks to close examination of the TT RS's Bosch ME9 ECU, so the experts revealed scope for performance improvements, realised through a combination of fine tuning ignition, fuelling and turbo boost settings. 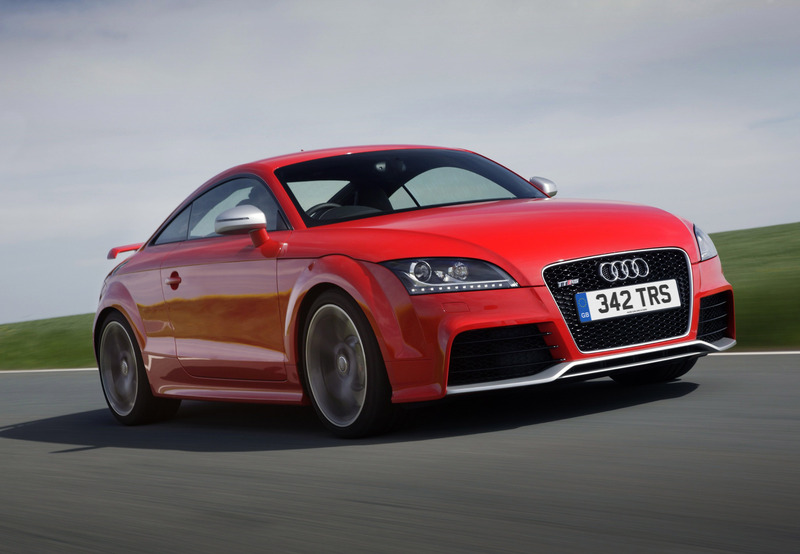 The toque is boosted to 551 Nm (from 466Nm originally), so now TT RS is way more pleasant to drive even at low rpm. 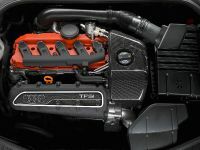 The massive toque is available at wide range of just 2500 to 5700 rpm. 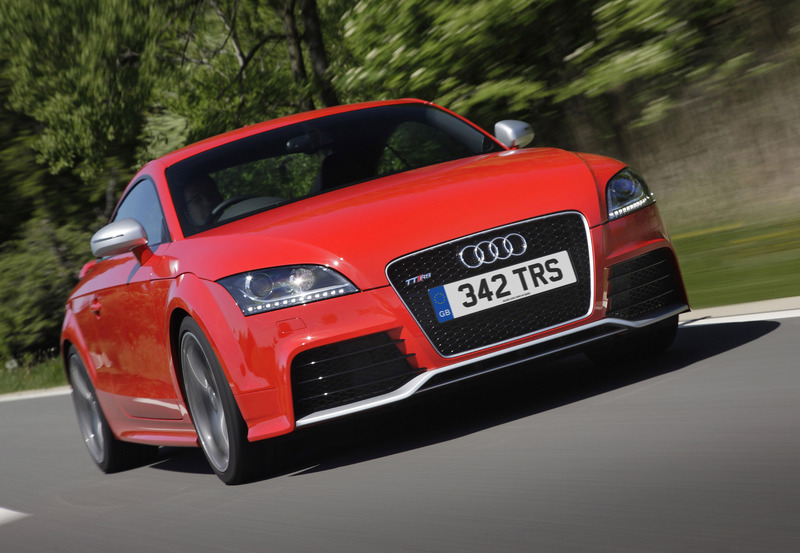 Audi TT RS covers 60mph from stand still in 4.6 seconds, but with the performance upgrade, it is expected to beat that time easily. 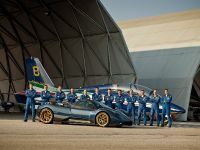 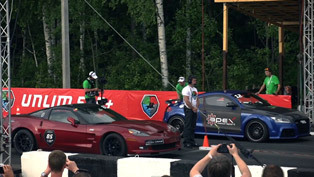 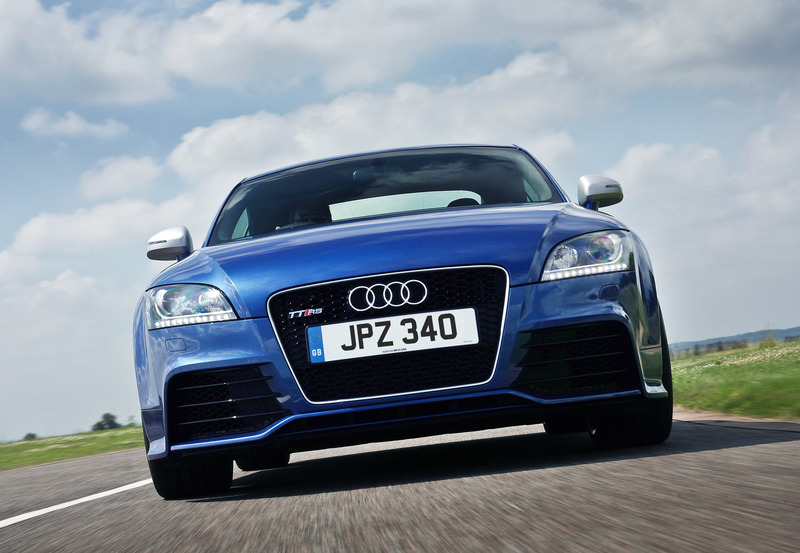 For safety reasons the 155 mph speed limiter is left untouched. 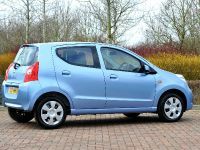 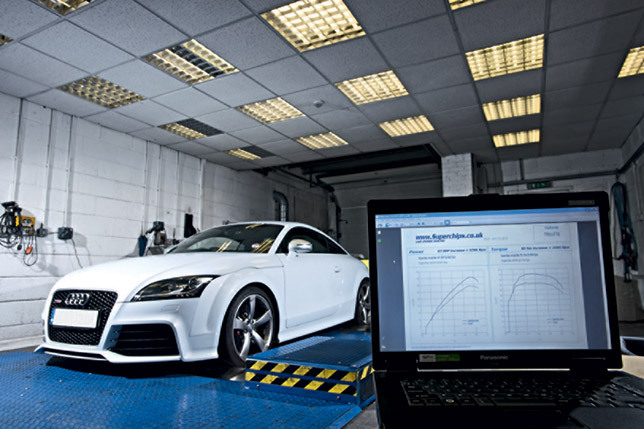 The customers can visit one of approximately 100 Superchips' dealerships in the UK who will undertake the remap procedure, which is fast and safe. 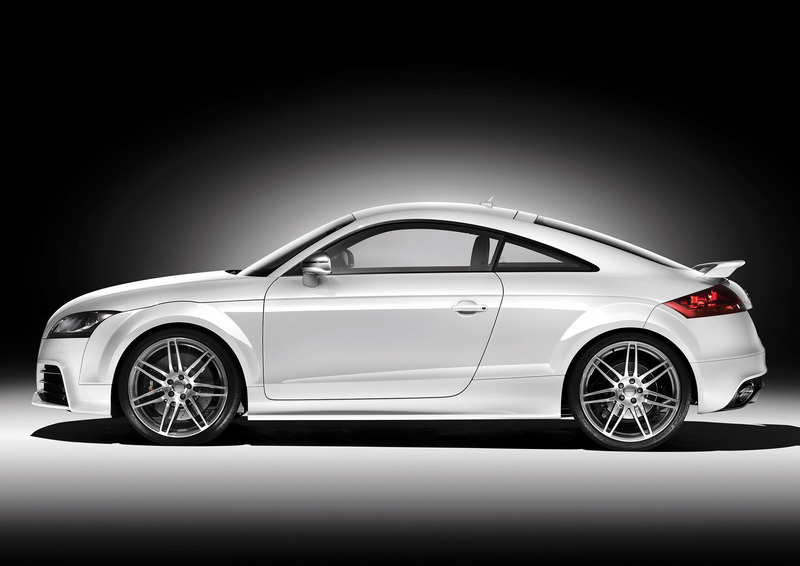 Superchips conversion is covered by a full Customer Service Guarantee and an industry-leading 12 month / 30,000 supplementary full vehicle warranty. 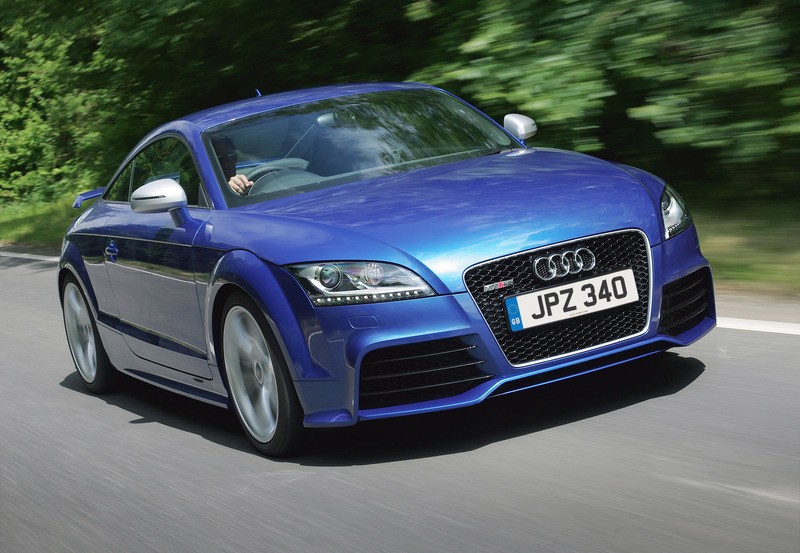 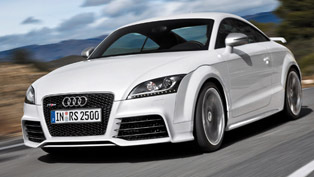 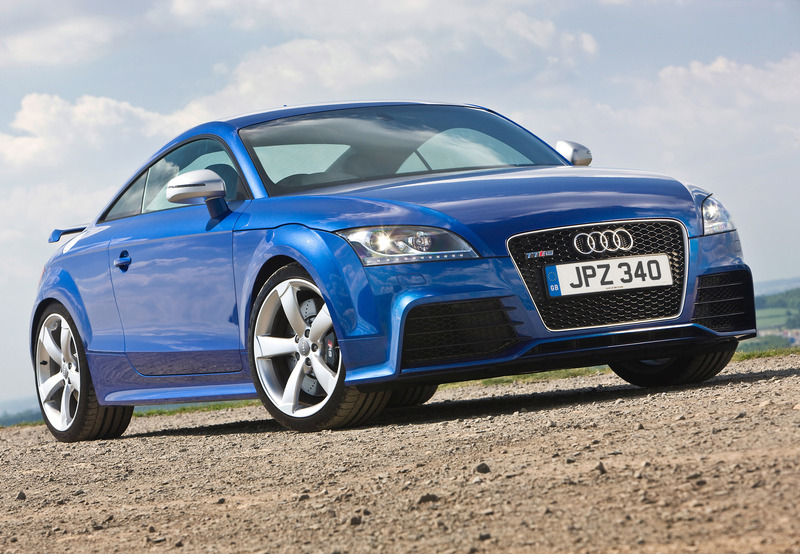 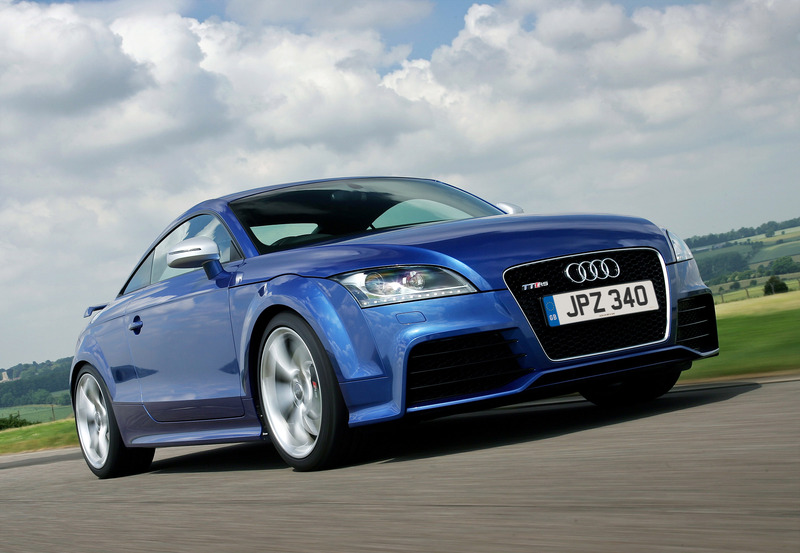 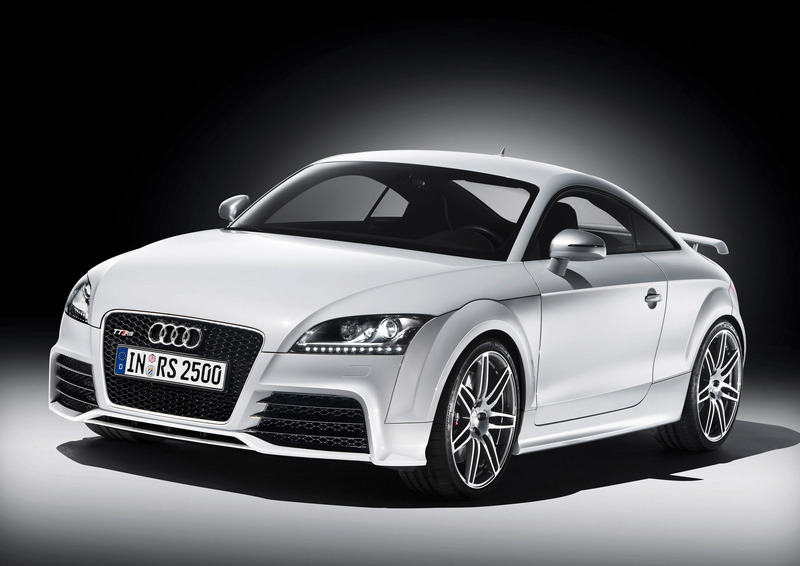 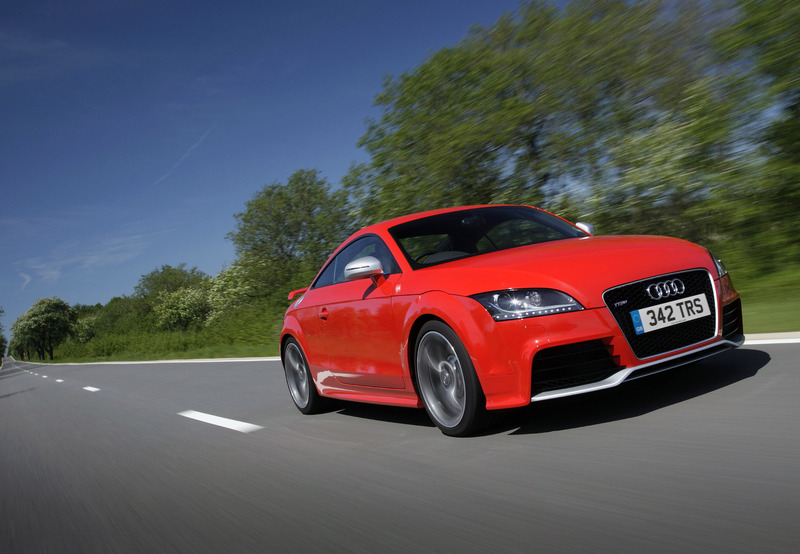 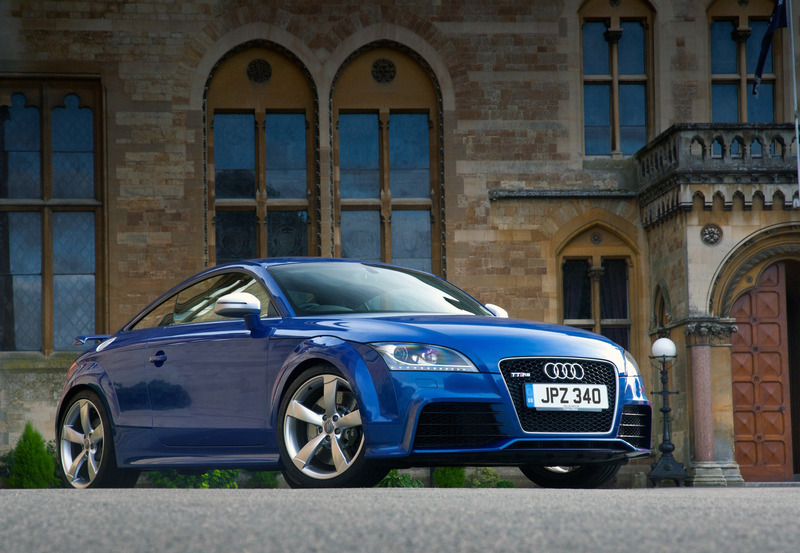 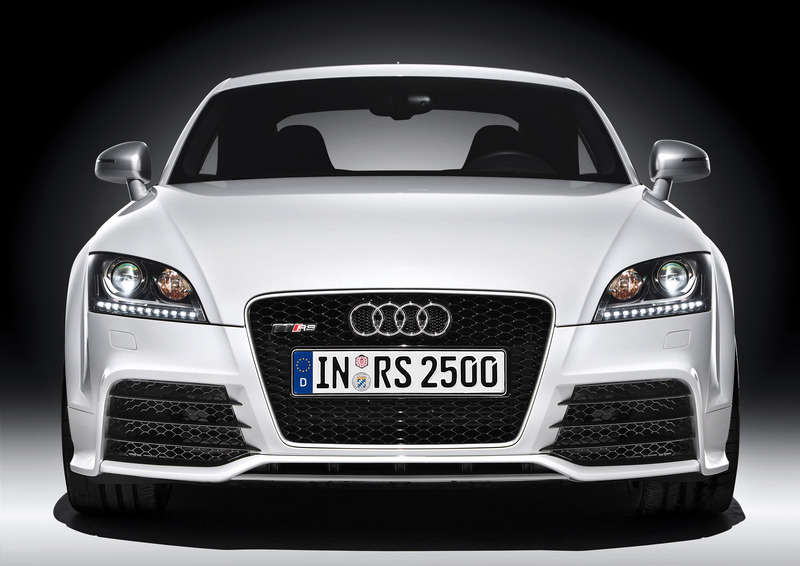 The power upgrade is suitable for all Audi TT RS Coupe and Roadster models produced from 2009 onwards. 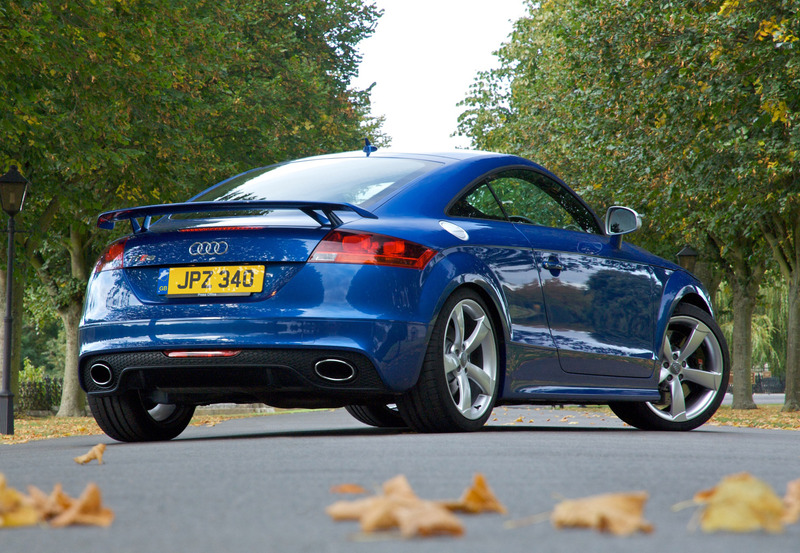 The price for Superchips ECU remap is just ridiculous – just £445.00 including VAT @ 17.5%.